Is The Public Service Loan Forgiveness Program Going Away? We’ve all been waiting with baited breath for the release of President Trump’s Student Loan Debt Plan, but if this sign from his DOE is any signal of the way we’re headed, then we’re all in big trouble. Why? Because President Trump’s Department of Education (headed by Betsy DeVos) is about to pull all support of the Public Service Loan Forgiveness Program, or at least that’s what the budget they’re going to release next week is rumored to include. Besty DeVos herself is about as controversial a person as we’ve got in the Federal Government, but this new apparent push to kill off PSLF (the best Federal Student Loan Forgiveness Program on offer), has turned opinions on her from being an unqualified rich person who got her job via money and connections to a despicable arch-villain, intent on destroying the regular American to save a few cents in her Department’s budget. Unfortunately, even though the Trump Administration appears to be embroiled in an all-out war with not only the Democrats, but also the American Press, Betsy DeVos is pretty secure in her DOE position, and it’s unlikely that any amount of public outrage will be able to convince her to remove this terrible plan from her proposed budget (set to be released next week). For now, all we can do is sit and wait, and hope that if the Public Service Loan Forgiveness Program is cancelled, that anyone with existing loans will be grandfathered in, and will remain eligible for the benefit. 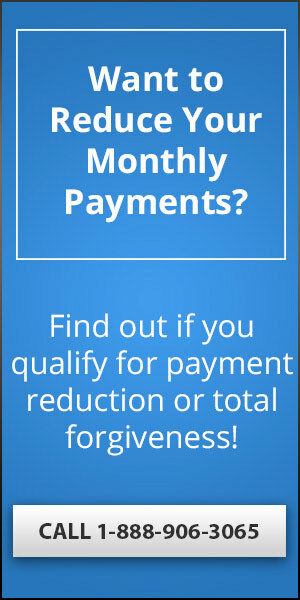 Even that, however, is up in the air, especially after DOE just recently announced that any certification letters received stating you’re eligible for PSLF may get ignored entirely come October, 2017, when the first wave of people are set to receive their forgiveness benefit. To me, it looks like DOE has outright declared war on PSLF, and I’m not very optimistic that we’ll have a happy ending here. Why Does DOE Want to Kill PSLF? Because Money, like usual. But also because Power, like always. Trump’s Department of Education (read: Betsy DeVos and her cronies), doesn’t want to have to fund all the programs that were created by the person they hate most on the planet: Communist Ex-President Barak Obama, and the Public Service Loan Forgiveness just happens to be one of those benefits he created, and which they despise. 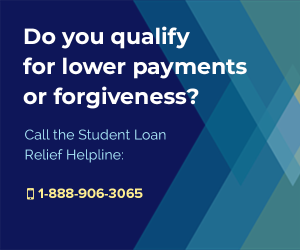 Originally introduced in 2007, the Public Service Loan Forgiveness Program was brought into being along with President Obama’s Student Loan Forgiveness Program and has since become known as the best Student Loan Forgiveness Benefit in existence. Naturally, the Trump Administration his Republican buddies at the DOE are chomping at the bit to wipe it out, just to save a few beans from their proposed budget. In fact, the Department of Education isn’t cutting just PSLF benefits, but also axing all sorts of other programs and projects in order to achieve an objective of cutting $10.6 BILLION dollars from their previous budget. What else will be cut? Who knows. Perhaps, like Nancy Pelosi’s famous statement, DOE is thinking “We’ve got to pass the bill so you can see what’s in it!”. And how could we argue with that kind of logic? Do They Really Have to Kill off PSLF? People have argued for for years that PSLF benefits should be reduced, and even I thought the program needed limitations put in place to protect it from future cancellation threats (maybe I was right…), but wiping it out entirely is the most foolish thing I’ve come across in the 10 years I’ve been following student loan laws. Let’s assume that the American Government really does need to cut $10.6 Billion from their next budget… isn’t there a better place to cut costs than by axing the Public Service Loan Forgiveness Program? 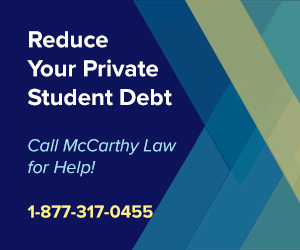 This is the program that makes it possible to get out of extraordinary student loan debt, in return for serving 10 years as a public service employee, or at a 501(c)(3) nonprofit organization. Do we really want to remove the incentive for people to take on jobs that provide a huge, direct benefit to society, but which they wouldn’t be able to afford working at without the support of PSLF benefits? Of course we don’t. Anyone with a rational mind would first cut spending on nuclear missiles, tanks, unnecessary new airplanes or perhaps even foreign aid before stripping away these benefits that ordinary Americans absolutely need to survive. But don’t look for any semblance of logical thinking or appropriate planning from the Trump Administration, which has proven to be a complete trainwreck, turning virtually everything they touch into dust. But before we lose our minds criticizing Trump and Betsy DeVos, let’s look back at where the efforts to nerf PSLF truly began… because you might be surprised by what turns up. Shockingly, the first attempt to kill off parts of PSLF were introduced by none other than President Obama himself, whose proposed 2015 Fiscal Year Budget introduced several ideas to neuter the program, including a very controversial proposal that sought to cap PSLF forgiveness benefits at just $57,000 total per person. But public outcry was massive when President Obama proposed this nerf, and his Administration wisely chose to back off from the proposal entirely. In fact, until this week, I hadn’t seen a single sign that anyone, anywhere, thought PSLF benefits needed to be reduced, let alone wiped out entirely. Leave it to Trump’s team to find a way to generate extreme public hostility, alienating millions of Americans, and generating a great deal of outrage. Why Do We Need PSLF? And that, my fellow Americans, is exactly what this plan entails; because removing PSLF from the table would be not just a betrayal of trust, or a reneging of promises, but a disastrous injustice to everyone who took out hundreds of thousands of dollars in student loans on the promise that they would have that debt forgiven after making 10 years worth of payments. Killing PSLF is a knife in the back of every American who has worked at a lower paying job, taking a position in a rural environment, in the inner city, at a healthcare critical shortage facility, or otherwise making enormous sacrifices that were hugely detrimental to their earning power and quality of life, simply to qualify for a program that Trump’s team is about to wipe out. 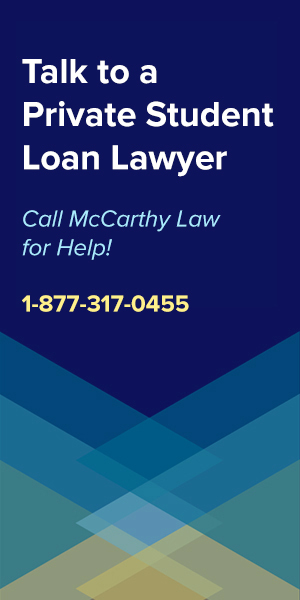 Talk about pulling the rug out from under someone; if PSLF gets wiped out, and there’s no grandfather clause initiated to protect those borrowers who’ve already received loans based on the promise of PSLF benefits, I’d bet all sorts of money that we’re going to see a rash of suicides across the country like nothing that’s been seen before. You’re talking pulling benefits from people who owe hundreds of thousands of dollars in loans that they are absolutely certain they’ll never be able to pay down, but who can only sleep at night because of the promise of PSLF wiping out the entirety of their loan’s balances after they’ve sacrificed 10 years of their lives in return for debt forgiveness. Who relies on PSLF? Sure, there are some Doctors, Lawyers (the good ones, like Public Defenders, Consumer Advocates, etc. ), and Dentists, but it’s mostly Nurses, Firefighters, Cops, Military Service Personnel, Non-Profit Workers, Government Employees, Teachers, Special Needs Therapists and anyone else working in public-service or not-for-profit positions across the country. These are people who have made enormous sacrifices, who are providing a massive benefit to American society, and who deserve to get the benefits that were promised to them. These are people who would have no possible avenue toward paying down their loans other than the benefits promised to them a DECADE AGO when they agreed to sign up for a TEN YEAR COMMITMENT, and who might be getting completely screwed by the idiotic decision of the dumbest, most corrupt, and least qualified Education Secretary in the History of the United States. 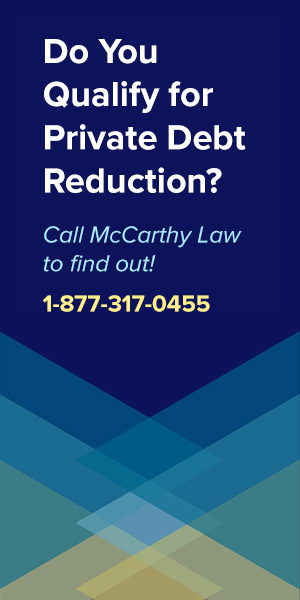 What Federal Forgiveness Programs Rely on PSLF? 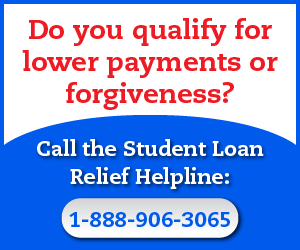 If PSLF is cancelled, then only a tiny shell of Federal Forgiveness benefits will remain available, and those benefits will only apply to super-specific niche fields and industries, allowing only a tiny percentage of the population to continue to have any hope for getting forgiveness on their Federal student loans. 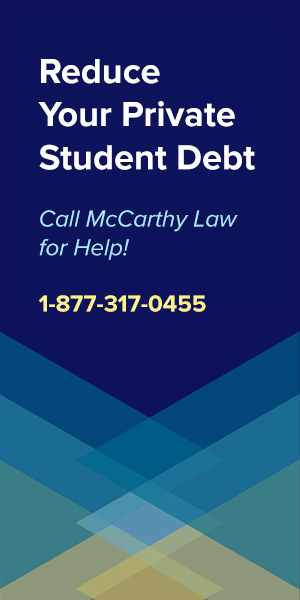 This idea for pulling support from the PSLF program is the worst thing I’ve encountered, and the biggest threat to the future of student loan reform. This is a clear signal that President Trump’s Administration is entirely hostile to the idea of helping people with their student loans, and I am no longer at all confident that he has any hope of becoming the Student Loan Reform President. 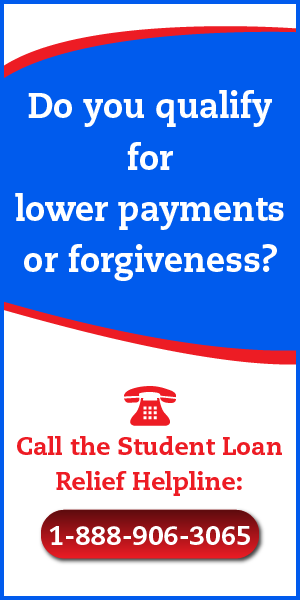 In fact, I’m terrified to see what will be included in the President Trump Student Loan Reform Plan, because if the DOE wants to cut the most important Forgiveness package on the market, then I can’t even imagine how badly things could get once President Trump himself gets involved. What’s So Important About PSLF? PSLF is the hinge that holds together all of the Federal Student Loan Forgiveness Benefits currently on offer, and which have led millions of Americans to make important decisions about how much money to borrow, what field to work in, where to find employment, and how to structure their financial lives. This benefits package is at the very core of everything I talk about on this site. It’s literally the best student loan benefits package in existence now, or ever, and removing it is the stupidest idea I’ve come across in over a decade of following the student loan debt ecosystem. The fact that anyone is even entertaining the idea of pulling PSLF benefits from the table disgusts me, and I hope that the American public will not just feel the same way, but agree to do something about it. If there’s ever been a time to hit the streets, this is it. PSLF is that important. First off, please call, write and email your Congressional Representatives and State Senators to tell them that you a completely opposed to the idea of ending PSLF. 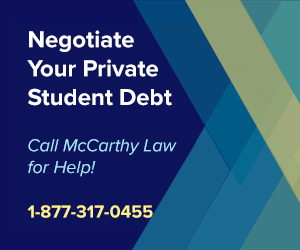 Tell them that you hope they will help defeat the Department of Education’s proposal to kill the Public Service Loan Forgiveness Program, and that you will be taking their action on this issue into consideration when voting in the next election. Tell everyone you know that they should do the same. Email people, post on Social Media, and encourage everyone you know via every channel you have to contact their own representatives and get the ball rolling on opposing this measure. Post a link to this page on all of your Social Media accounts (Facebook, Twitter, Blogs), any relevant news articles related to the story (there’s TONS of them), Forums and Social Sites like Reddit and Voat, and email it to everyone on your contact list. 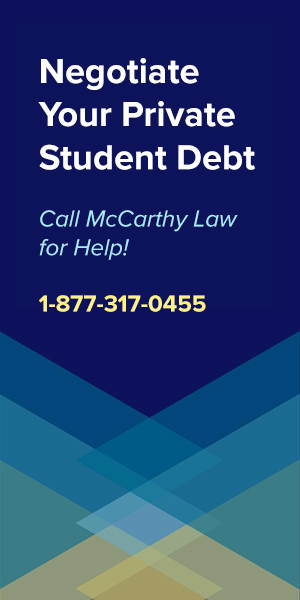 Talk to everyone you know who would care about this issue (anyone with student loans, and anyone who benefits from public service work; which is all of us), to explain why they need to get on board and help fight the attempt to kill PSLF. Explain to people that this is literally the worst student loan-related idea to be proposed in an entire decade, and that it looks like it’s only the first step in the wrong direction to reforming student loan laws and ending the student loan crisis. Finally, please sign my petition to prevent the DOE from cancelling the Public Service Loan Forgiveness Program, which you can find here. I need help in getting my DeVry Outstanding Student Loan Debt from 1998 forever accumulating interest discharge to misconception and fraud. I am not a well off person and have not made the salary as DeVry promised. There are class action suits. I need to go to through the right channel so I can get my application process for discharge. 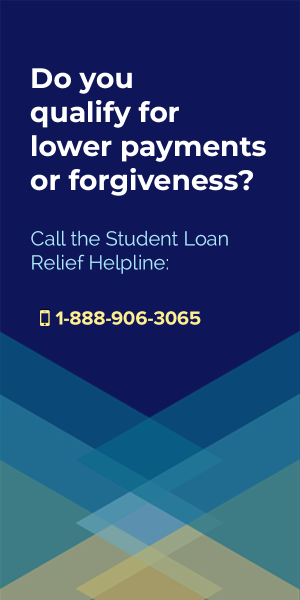 It sounds like you’re not entirely sure what you need to do, so I would recommend that you contact the Student Loan Relief Helpline for assistance. They help people fill out these applications, and make it way more likely that you’ll receive an approval for a discharge. You will have to pay for their help, but if your outstanding loan balance is large, then it’s entirely worth it.